If you've ever built a home computer before, then physically assembling your server shouldn't be difficult. It's really just plugging stuff into the motherboard, turning it on, and making sure it gets past POST. Once it gets past POST, you'll need to purchase a registration key from LimeTech here. These keys cost about $65 and require a specific type of thumb drive and you'll only need the "Plus" version. 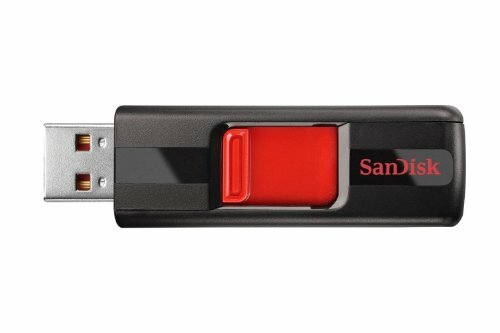 The thumb drive doesn't have to be expensive, but you do need to be able to retrieve the Flash GUID from the drive in order for LimeTech to keep the licensing accountable. You are entitled to a transfer once-per-year if your thumb drive becomes damaged or lost. Once they've mailed you the registration key, you're ready to move onto configuring your server. As easy as the installation of the equipment was, the configuration can be equally frustrating. If you have never taken part in an "Open Source" project, like unRAID, then you may be unaware of the critical role that forums and community collaboration plays. Which is why having the right links, with the correct and up-to-date information can be the difference between a three hour and three month setup time. 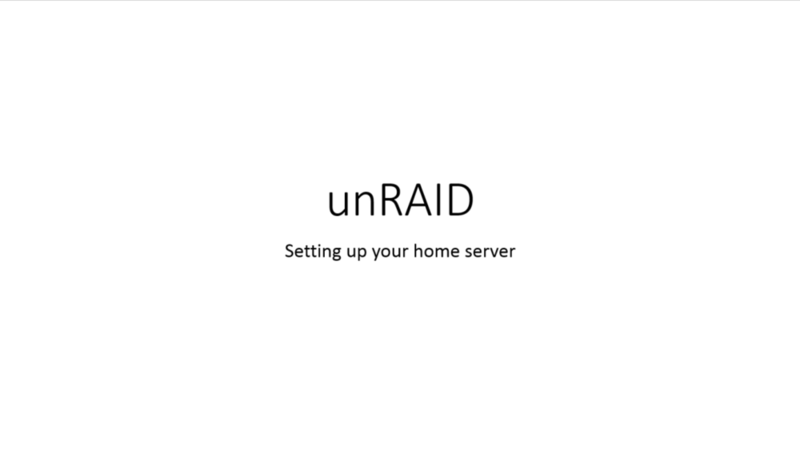 Luckily, unRAID has a fantastic wikipedia page with in depth instructions on how to set up your unRAID. 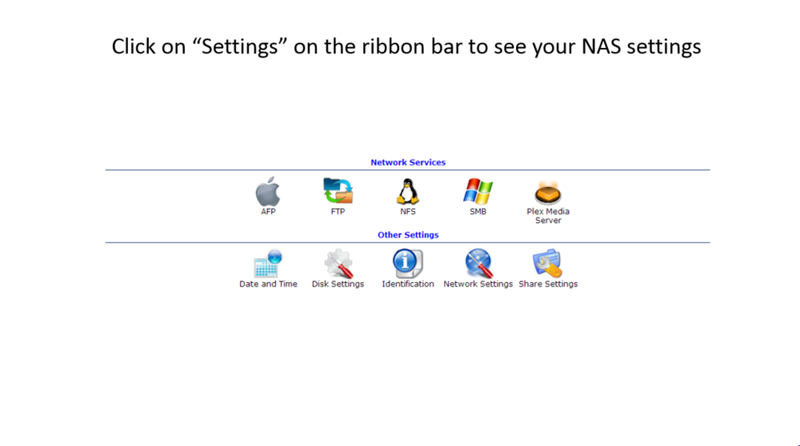 These instructions will detail how to set-up your NAS, how to configure shares and their split-level in an intuitive format. I could attempt to rehash everything for you here, but honestly the wikipedia page is going to be updated more frequently so check it out. I would recommend multiple shares - one share each for music, movies, and TV shows - to better enable a seamless setup for Plex. Once you have verified your connectivity to unRAID, you'll want to start saving your movies, TV shows, and music to it. Once you have your unRAID set up and you can access your shares from your home computer, you'll need to sign up for an account on PLEX, you do not need to sign up for PLEX-pass, and the account is free. Browse to your plex/web: $unRAIDIP:32400/web/ - from there you will be able to log into your my.plex account to register the server with your myplex account, and then import media into your server through a graphical user interface. Once you've successfully loaded media into your Plex web portal, you know that you're ready to go. Simply download the Netflix, Hulu, and Plex apps from your Android or iPhone devices, and you'll be streaming content to your TV in no time!